Installing new garage doors can instantly refresh the look of your home. 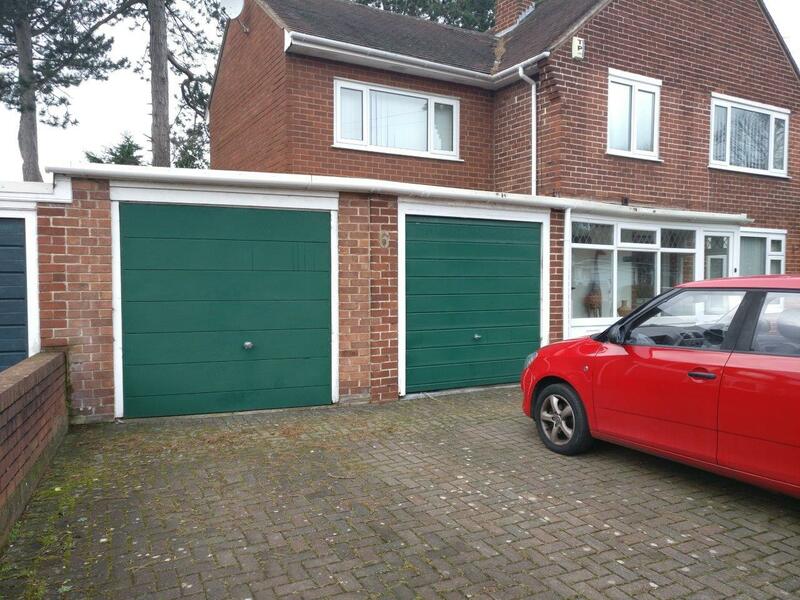 Below is a photograph of our customers home when we carried out the site survey there were two up and over garage doors which had been painted green. 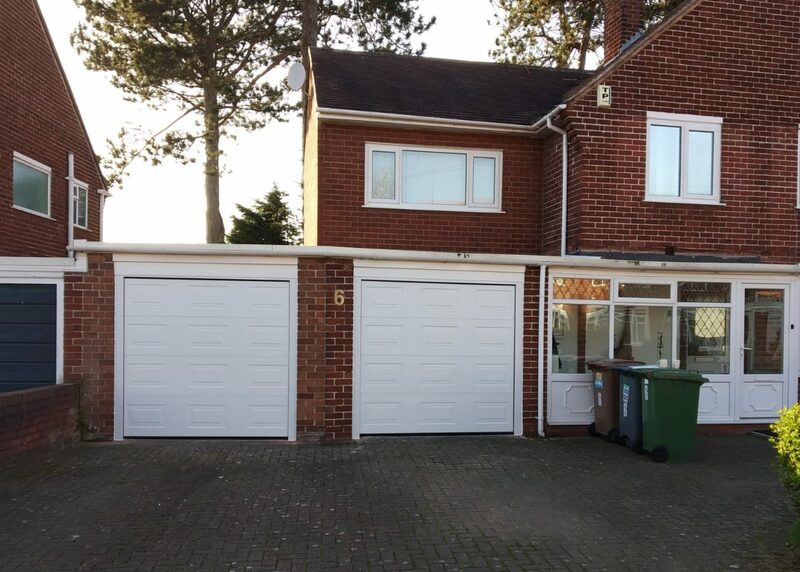 We were commissioned to replace these with two insulated sectional garage doors in white with a Georgian design, you can immediately see the impact it has had on the outside appearance.